If we had followed the way of other ordinary cosmetic companies do, we would have made cosmetics easier, faster, probably, more popular than now and could have earned more money. We have kept this faith and never forget this philosophy. We have inherited and developed its founding spirit and aim to make the world a better place through safety and efficacy. We would like to echo our spirit to make eco-friendly world and truly believe eventually the movement will be speeded around the globe. AROMATICA is a registered partner of the Vegan Society which is the world’s oldest and most prestigious vegan organization. AROMATICA uses only organic botanical ingredients and never uses animal-derived ingredients in order to uphold the respect for life. We also keenly practice the principle of sustainable development by not using the ingredients derived from endangered plants. 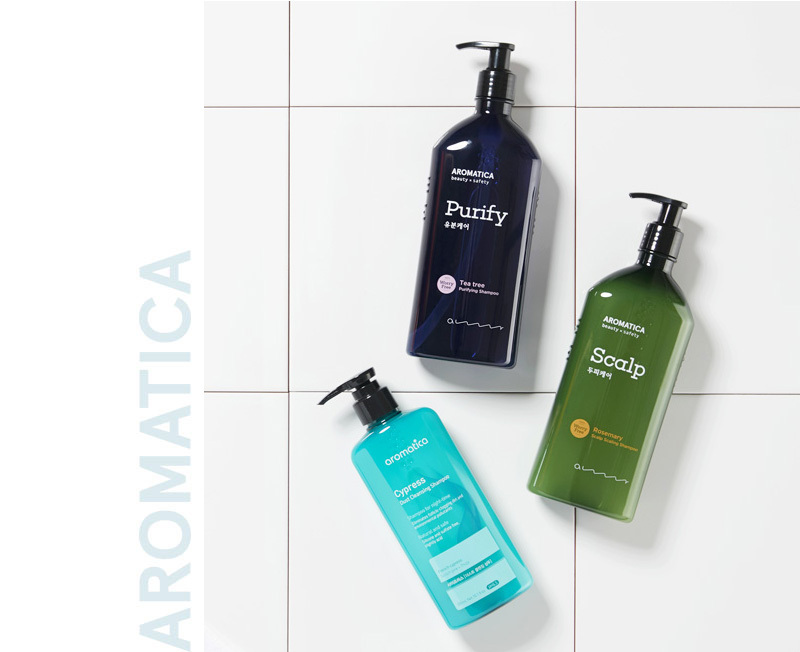 AROMATICA has obtained ECOCERT certification for some of its natural and organic products. ECOCERT is a worldwide organic certification organization that has gained credibility through strict monitoring and manufacturing standards. which means that our facilities meet the strict standards for safe and organic production. AROMATICA acquired the EWG VERIFIED™ certification for its 20 products in 2016. EWG VERIFIED™ is a prestigious product certification system that evaluates the ingredients based on thorough examination and further improving the strict criteria of EWG Skin Deep.